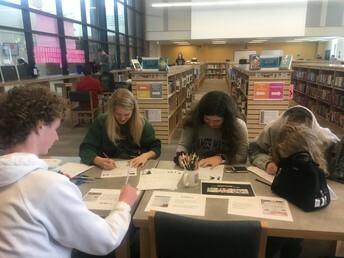 Stop by the Library and color a part of our collaborative poster for Women's History Month. Whether you have 5 minutes or 50, be a part of the celebration! Our Library Leprechaun has hidden clues all over the Library. 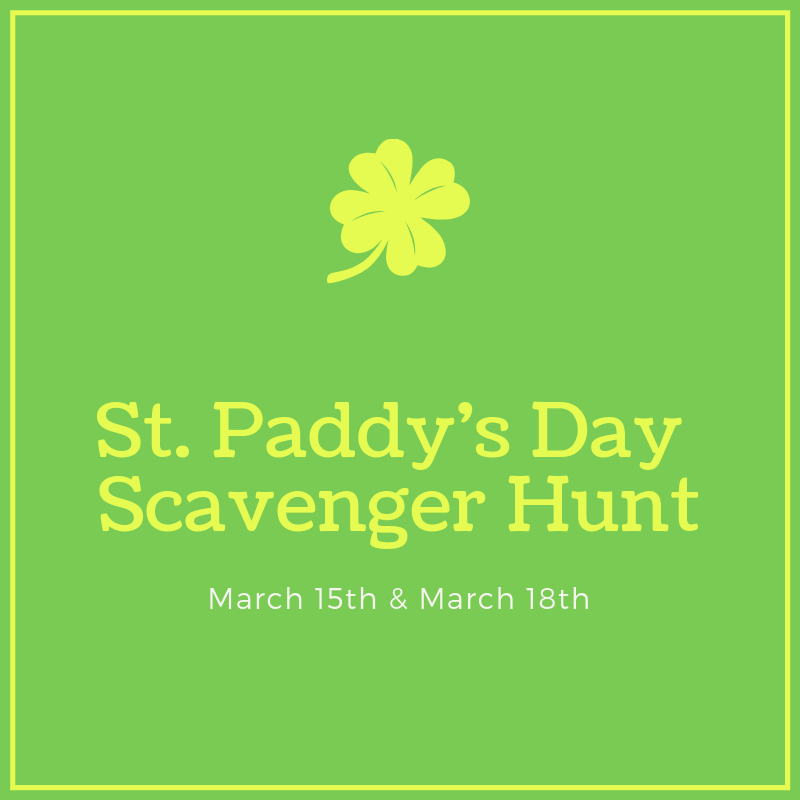 Solve at least 3 of our clues and find your pot of gold! 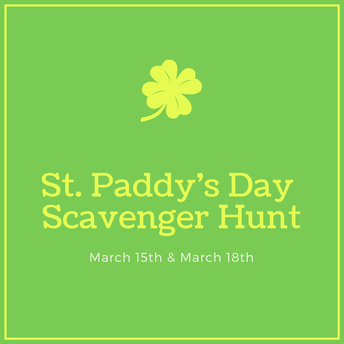 Join us throughout the day on Friday, March 15th and Monday, March 18th. 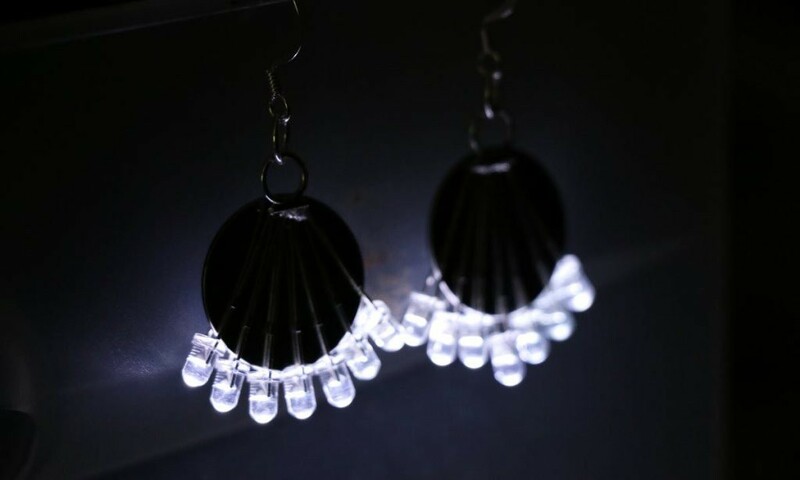 Join us after the Early Release on March 29th as we create LED earrings. Perfect to wear for yourself or give as a gift. Can't make it? 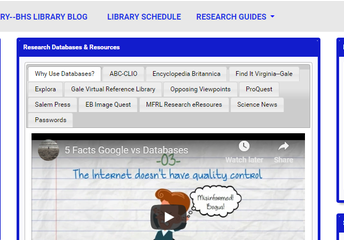 Go here for instructions. 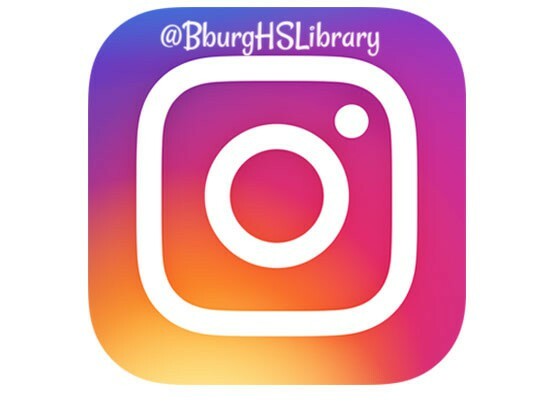 We have supplies in the library for you to make at home. 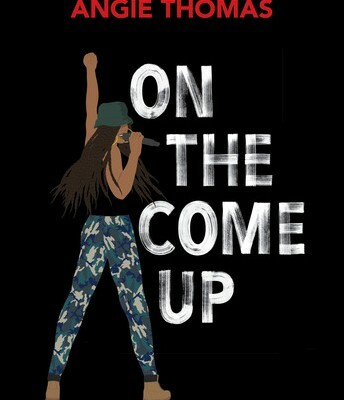 Angie Thomas's follow up to The Hate U Give. Meet Bri, an aspiring rapper. You can see Angie Thomas interpret one of Bri's raps here. 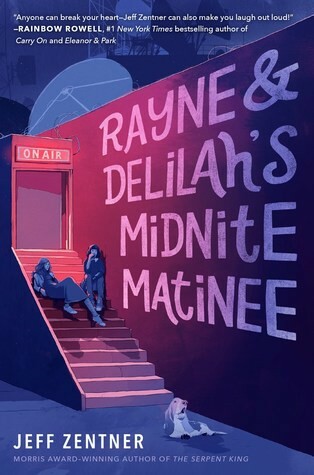 Best friends Rayne and Delilah host a popular local cable TV show, but each faces hard choices as high school graduation looms near. 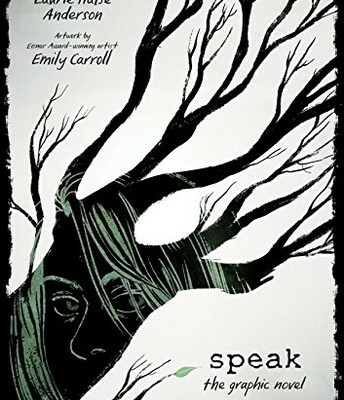 Speak: the Graphic Novel by Laura Halse Anderson; illus. 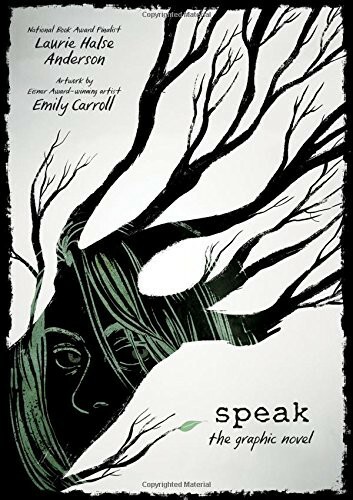 by Emily Carroll. 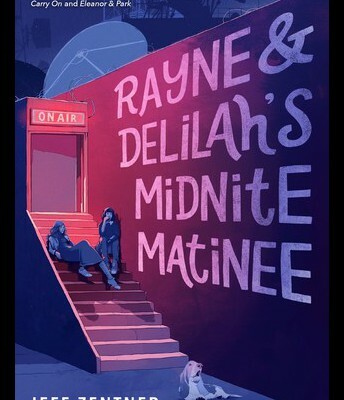 One of our most popular graphic novels! Let the Library Make Your Life Easier! Click the picture for the video! 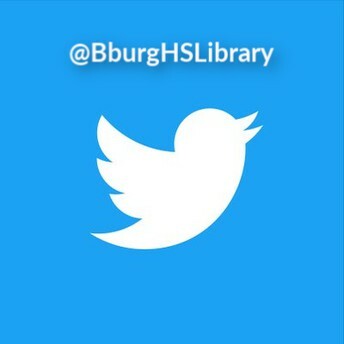 Visit the BHS Library Website!